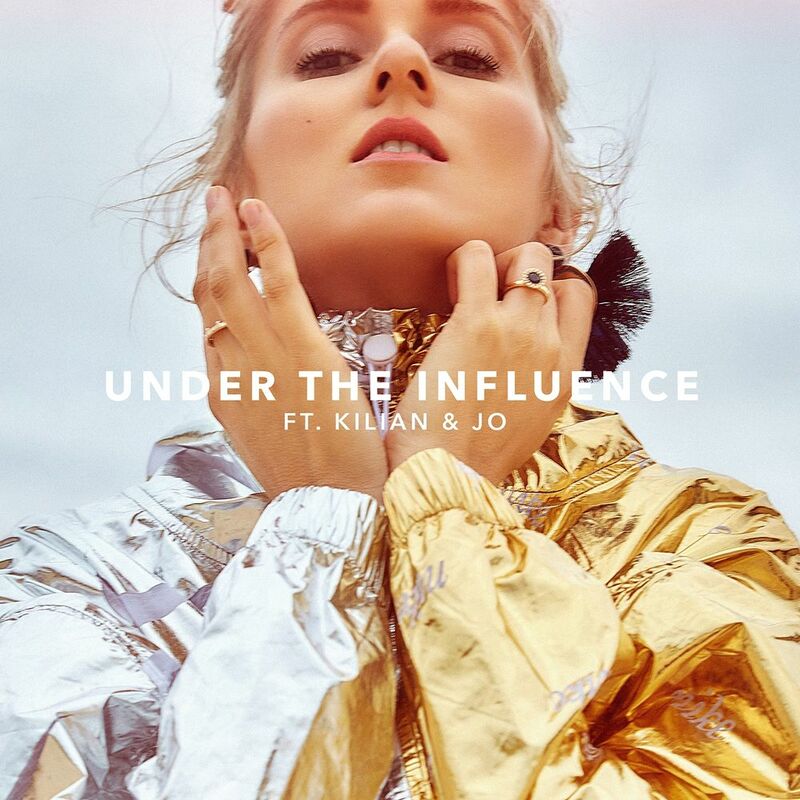 Aussie pop sensation KLP is back with new music for 2019, unveiling her new single ‘Under The Influence’ on Friday. As with many of her previous tracks, Kristy’s eyes are affixed firmly on the dancefloor, with a track (created in collaboration with production duo Killian & Jo) that’s bound to get your feet moving. ‘Under The Influence’ also feels like a more experimental, future-focused beast… kinda a little like ‘Slow’ was for Kylie. And there’s also a hint of more music to come… albeit in a larger format. Watch this space, we guess. Take a listen to ‘Under The Influence’ below.